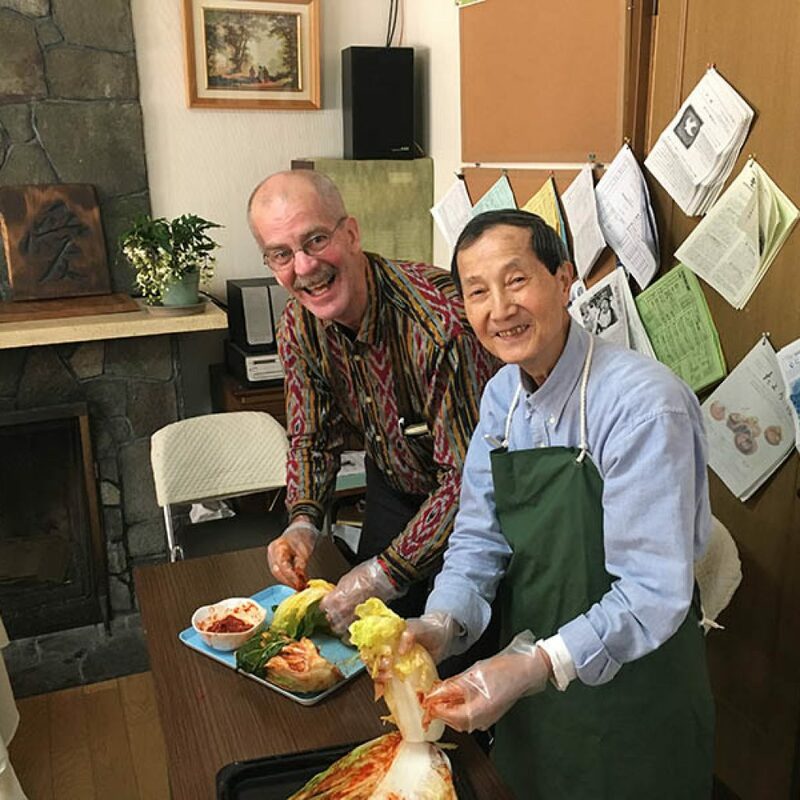 The Bartons serve with the Church of God congregations in Kyushu, Japan. 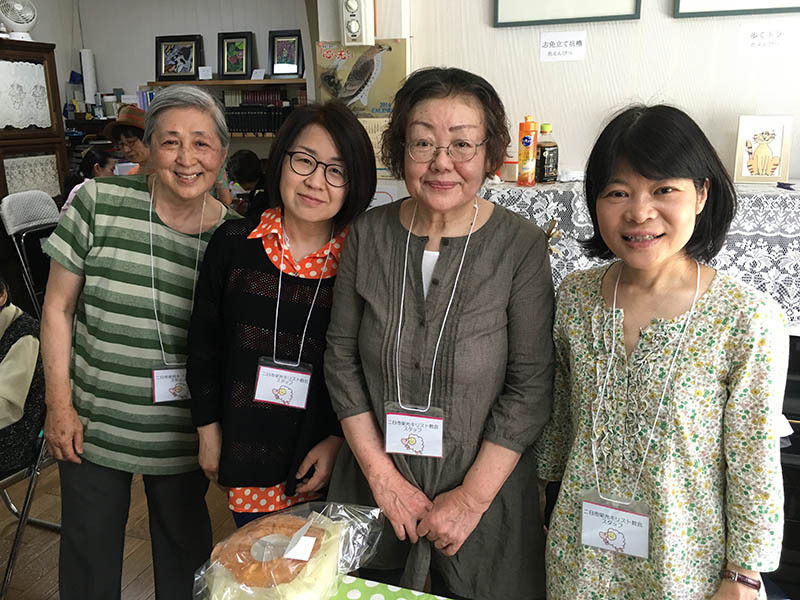 Their focus is helping the Futsukaichi Eiko Christ Church with outreach into its community. 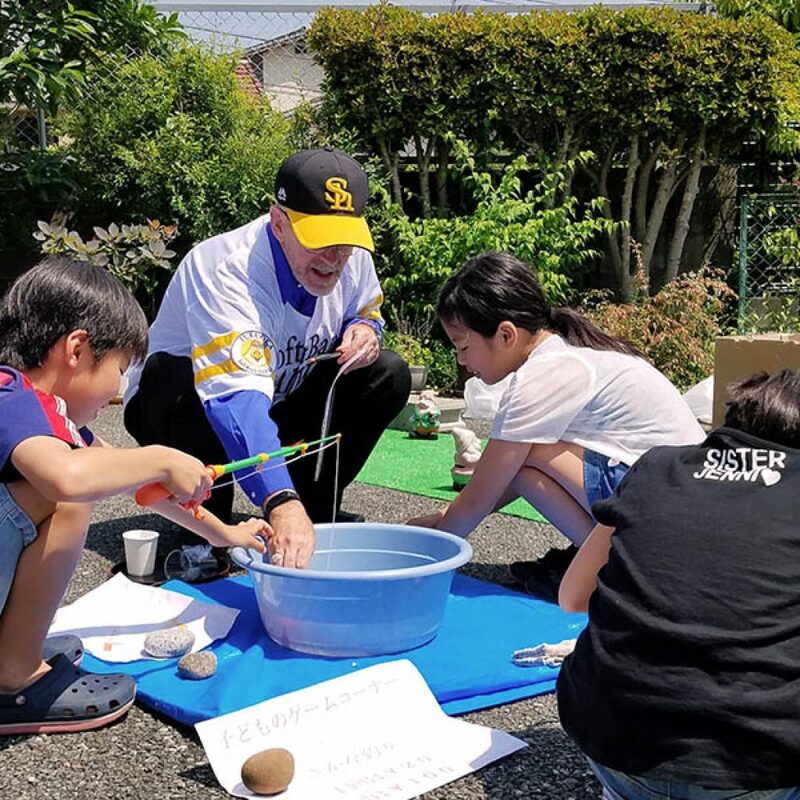 Bernie also continues to serve as chairman of the Board of Directors for Tamagawa Seigakuin Girls Junior and Senior High School in Tokyo. 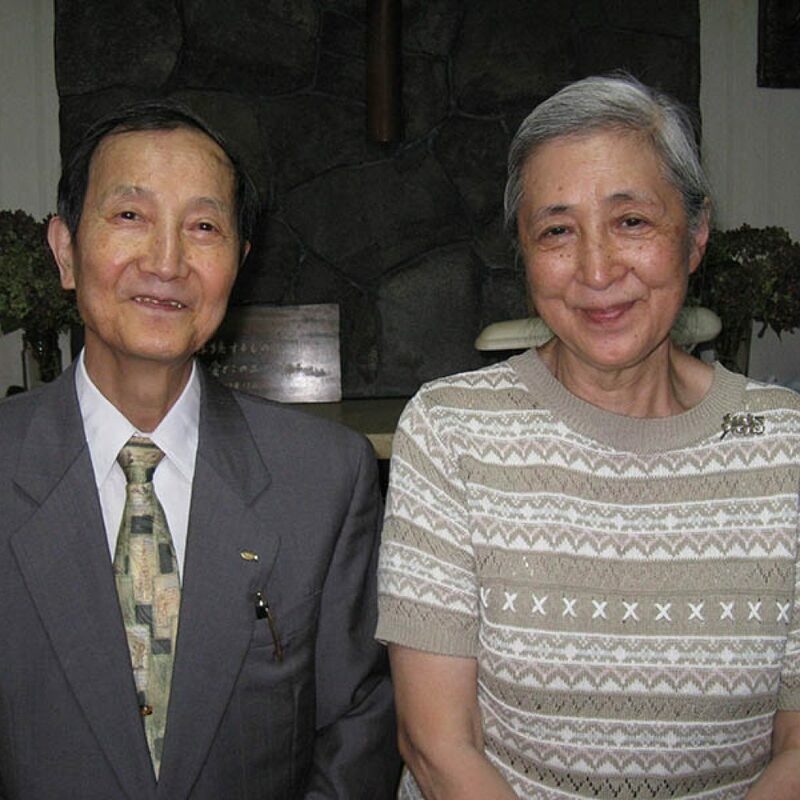 Bernie and Akiko were married in November 2015 and have since been serving the Church of God congregations in Kyushu, Japan’s southern island. 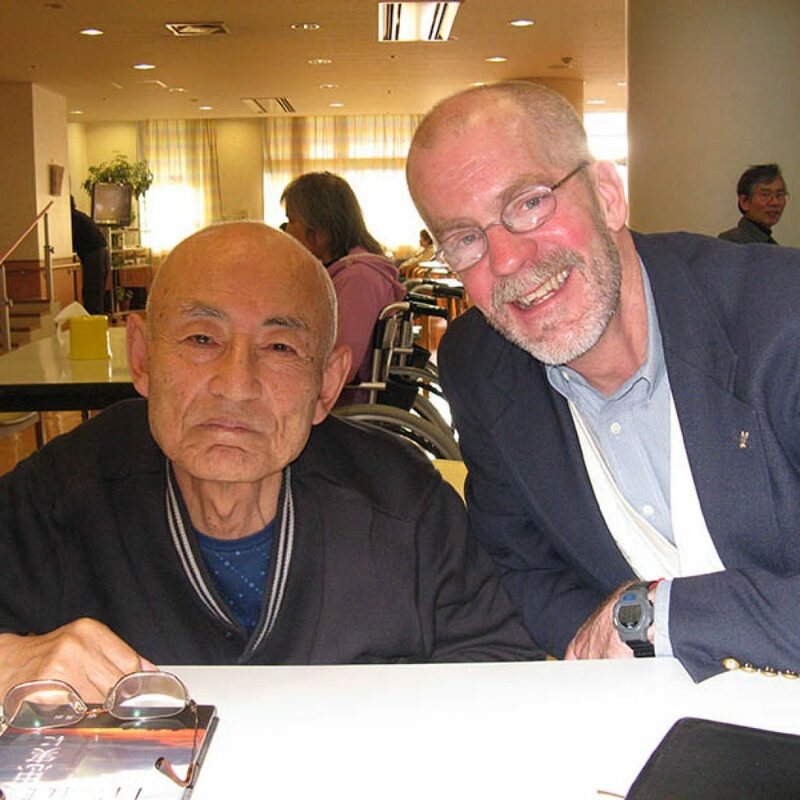 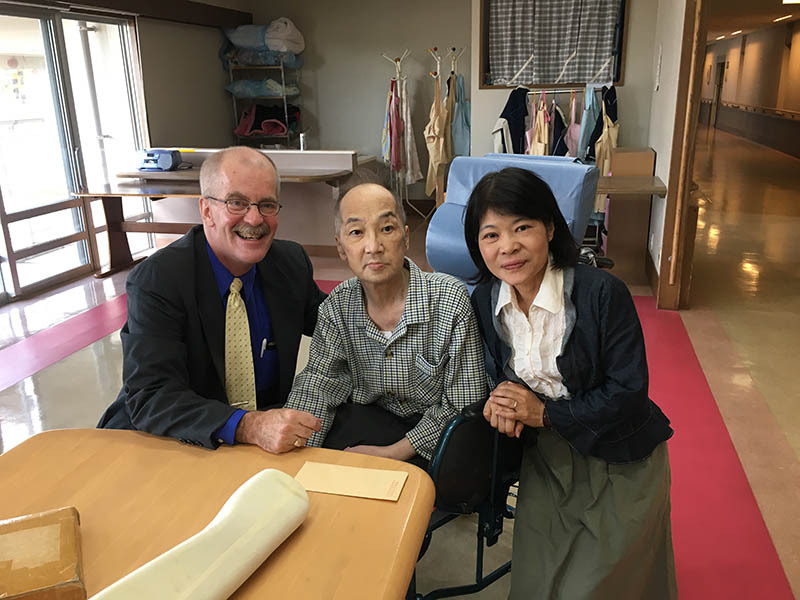 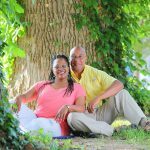 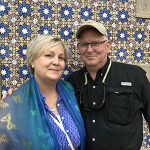 Bernie has served the Church of God in Japan since first going to Japan in 1976 as a special assignment missionary with his first wife, the late Cheryl Johnson Barton. 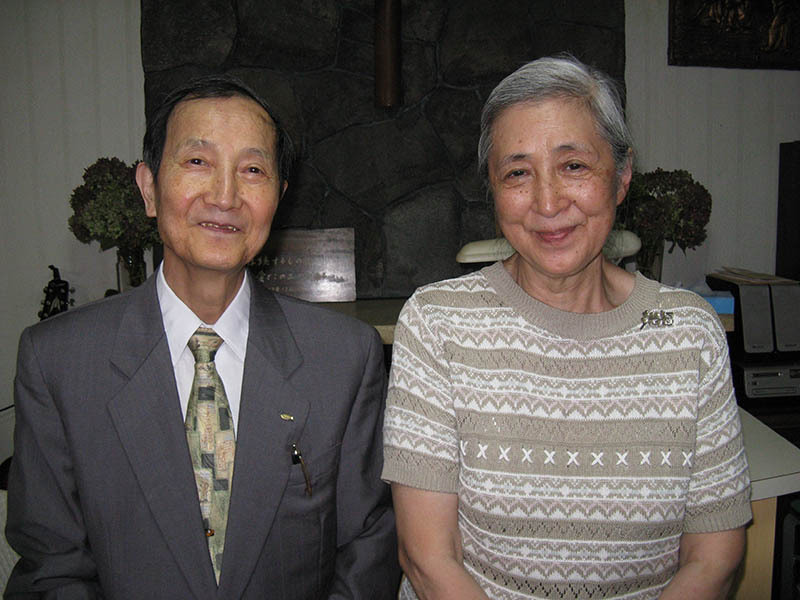 Akiko grew up attending the Tarumi Church of God in Kobe, where Bernie and Cheryl pastored from 1982 to 2003. 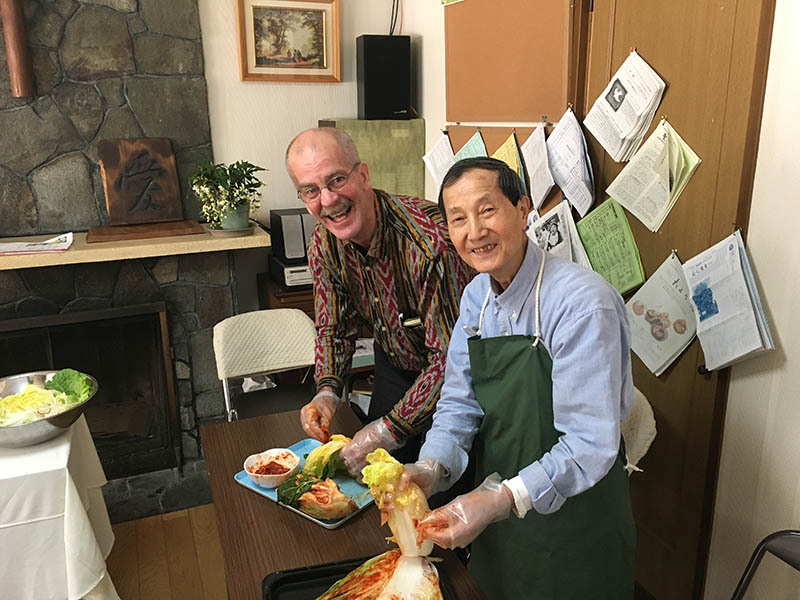 Akiko now serves in music ministry and helps in outreach through teaching piano, as well as helping in the English program at Futsukaichi Church, where Bernie serves as cooperating missionary. 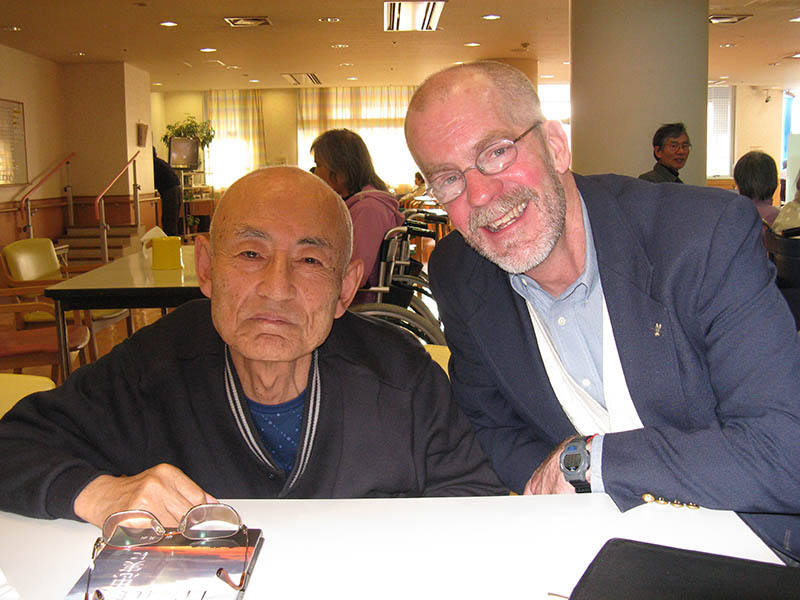 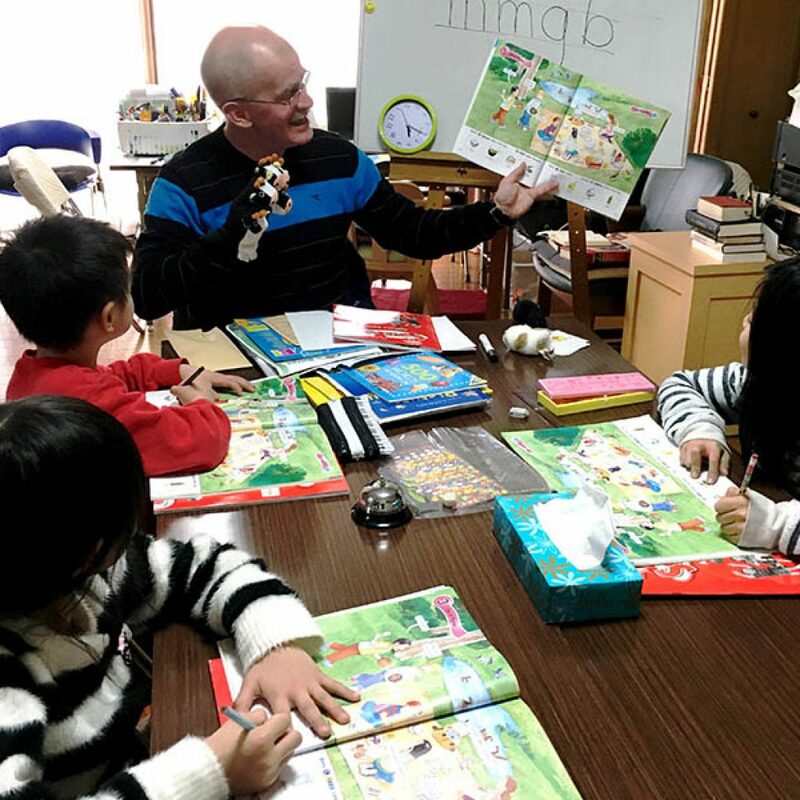 Bernie serves in pastoral and outreach ministries at Futsukaichi Church and continues to serve at Tamagawa Seigakuin Girls Junior and Senior High School in Tokyo. 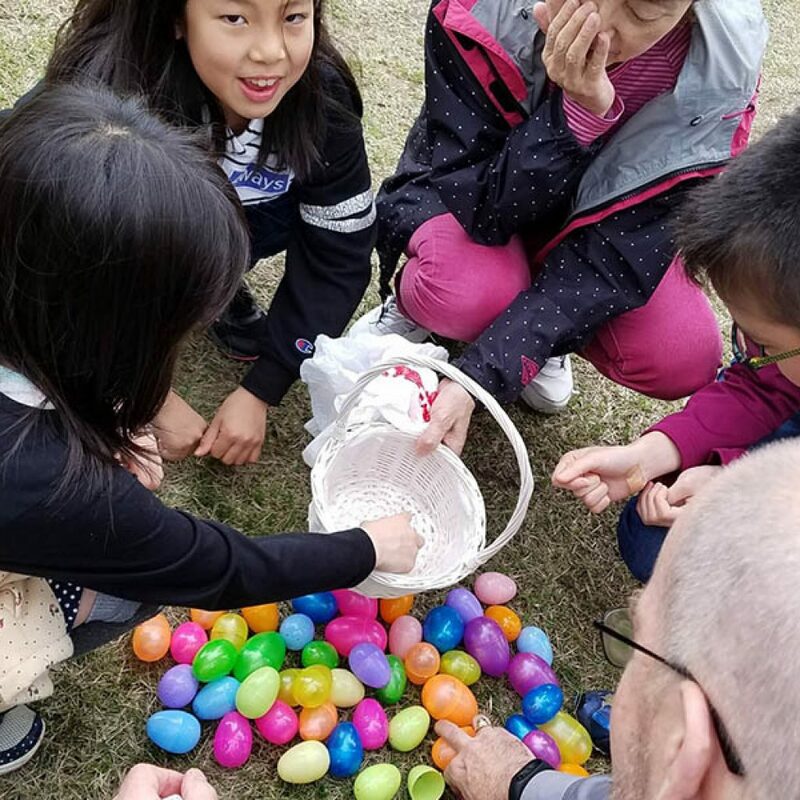 Bernie has served with the school in an administrative role since 1998, as headmaster from 1998 to 2013 and as chairman of the board from 1998 to present. 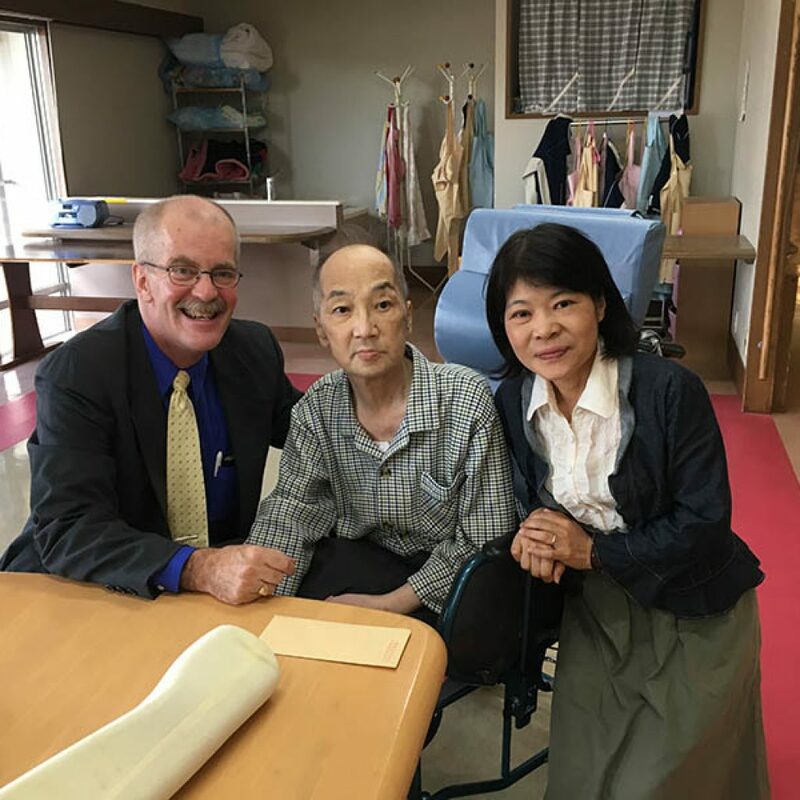 The ministry of Tama Sei continues to be a highlight of the work of the Church of God in Japan. 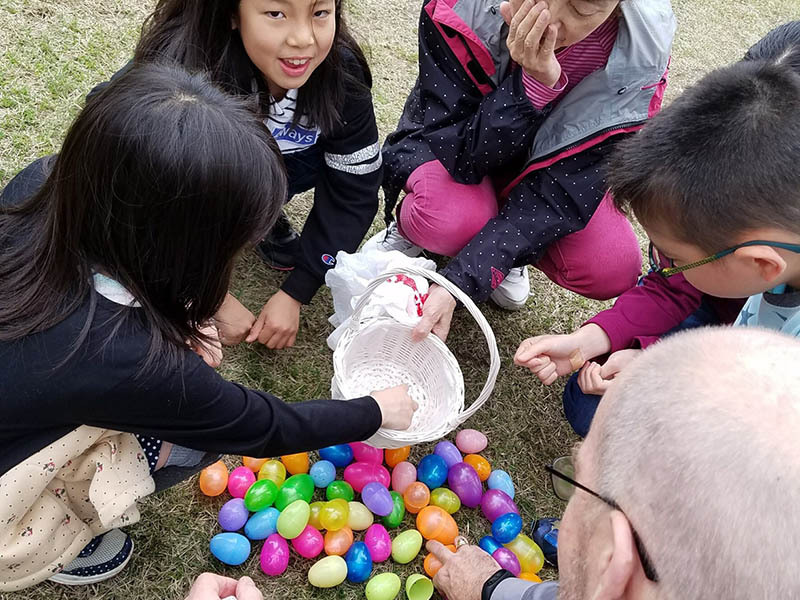 Nearly 900 girls from 7th to 12th grade form the student body of this mission school started with funds from the Church of God in the United States in 1950. 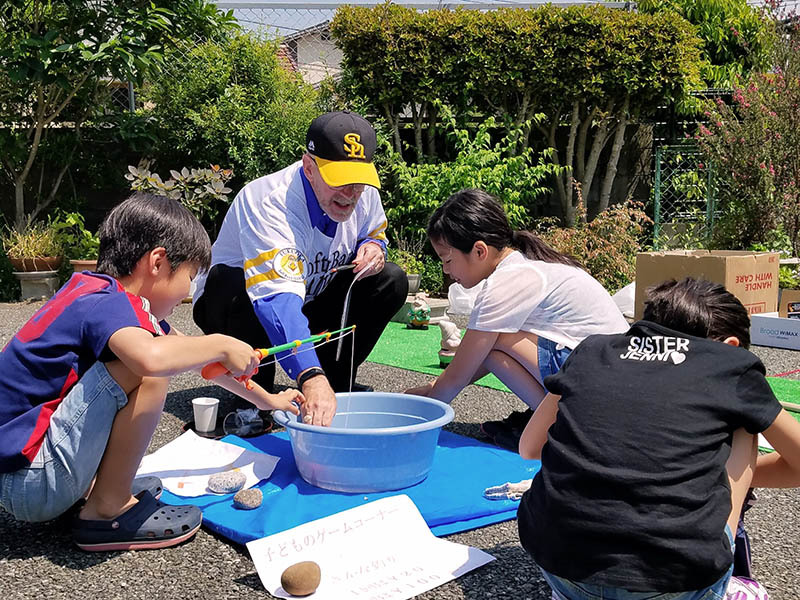 Approximately 90 percent of the new students at the school are not Christian, and many have never been to church before entering Tama Sei. 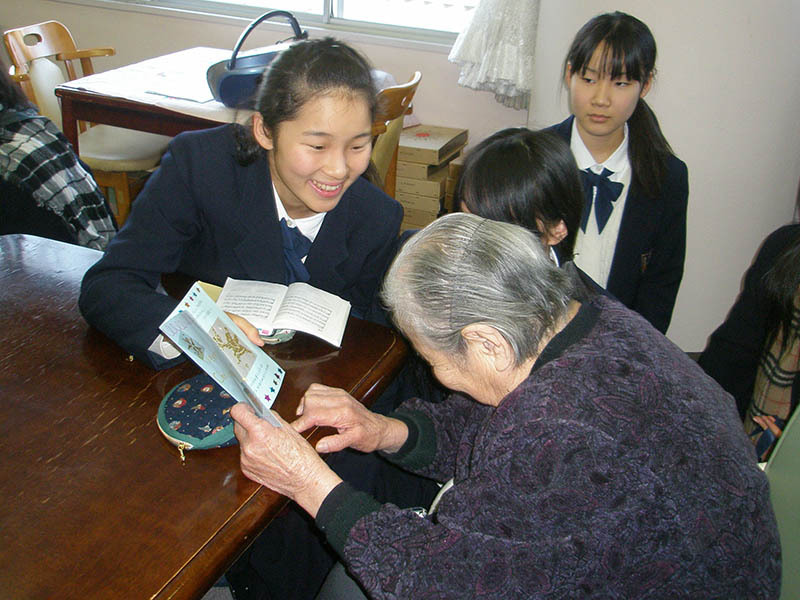 However, all junior high students are required to attend a church near their home. 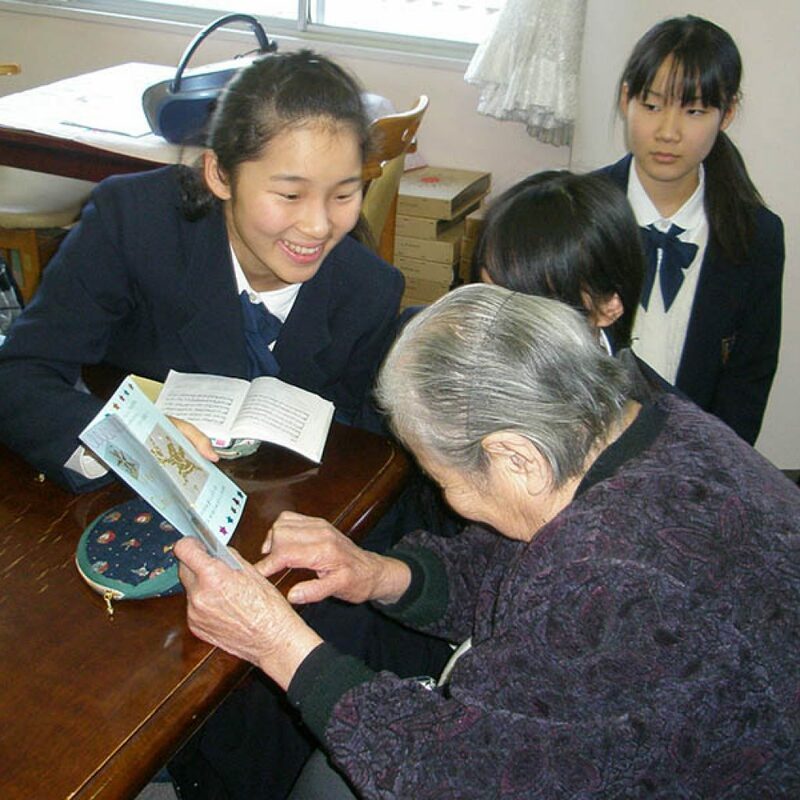 Each year, 20 to 30 students are presented with gifts from the school celebrating their baptism. 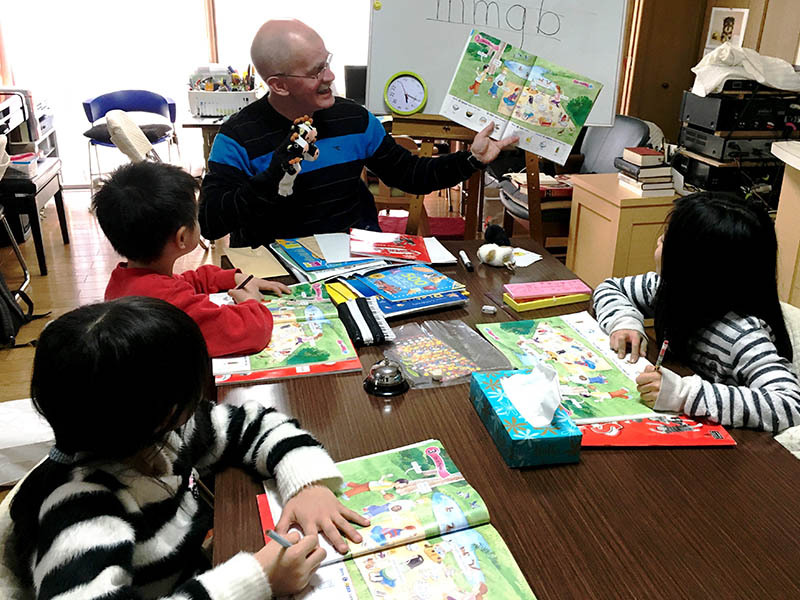 Two special needs that confront the church in Japan are the declining numbers of young people in the churches and a shortage of pastors. 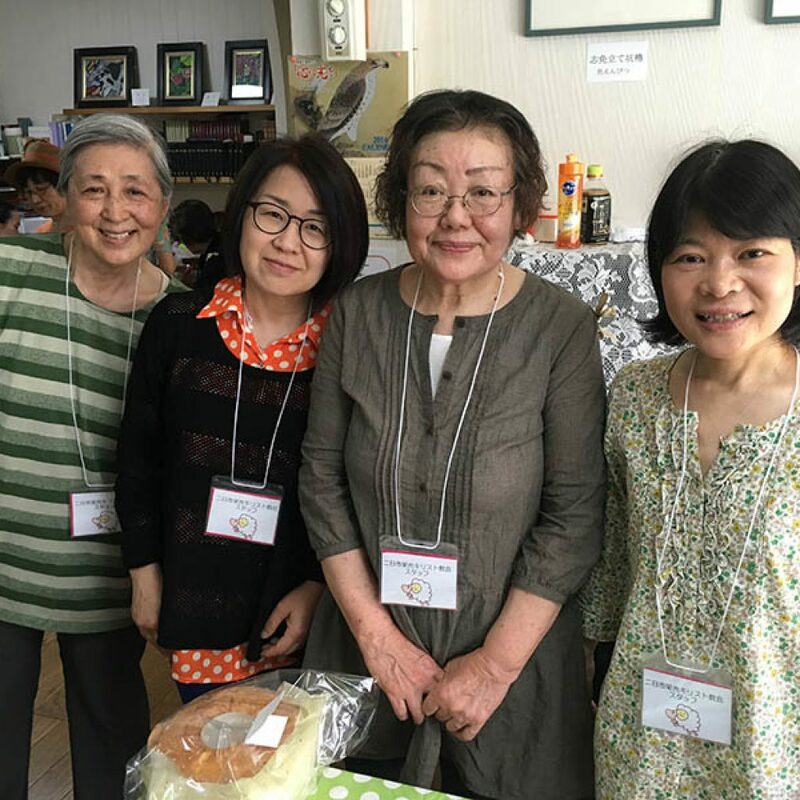 In 2016, the Church of God in Japan declared a new emphasis on ministry to young people. 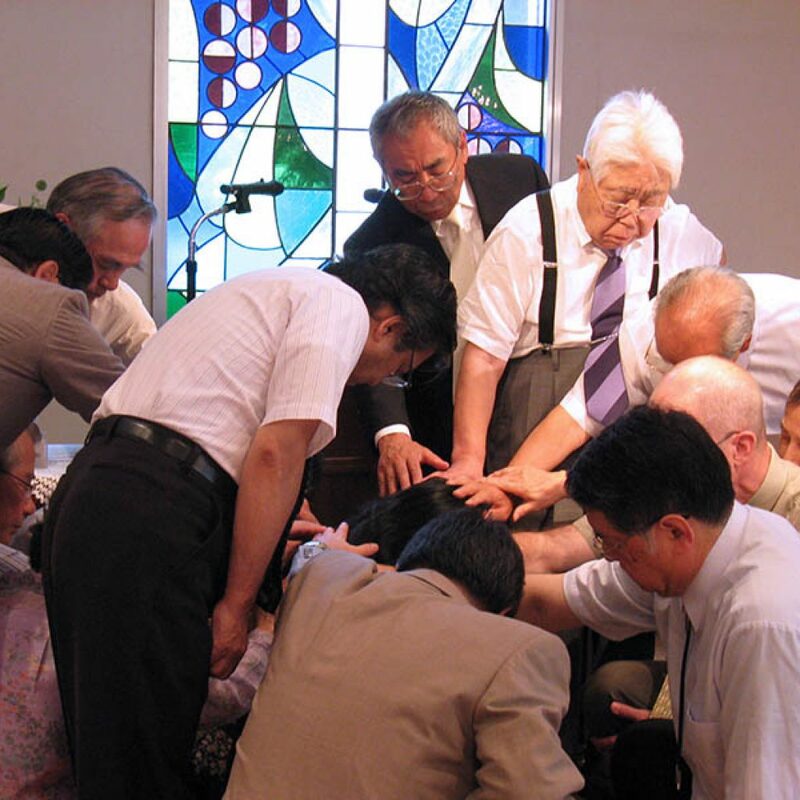 Pray for God to help the church reach the younger generation. 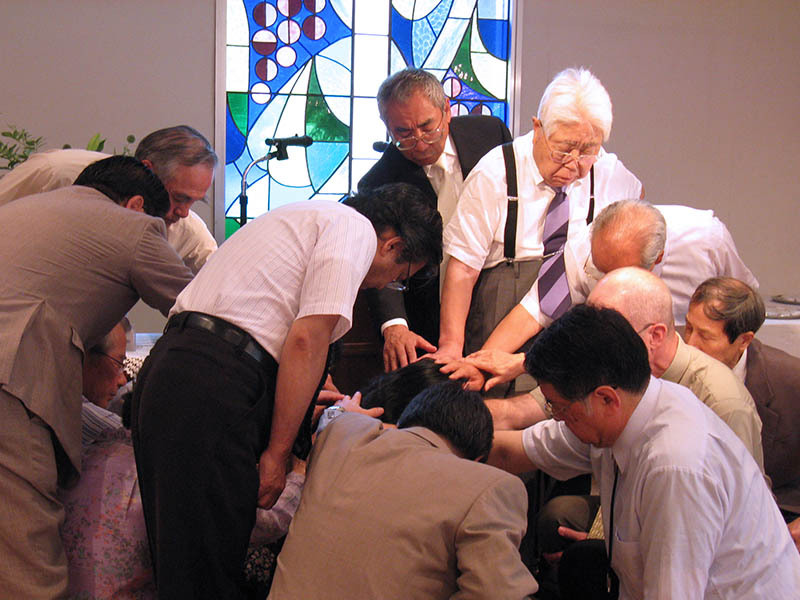 Pray also that those called by God to serve as ministers and pastors regardless of age or gender will be faithful to answer the call.